Laurel Halo heads up latest instalment of DJ-Kicks mix series - Dr Wong - Emporium of Tings. Web Magazine. Featuring exclusive tracks from Machine Woman, Rrose and Ikonika. 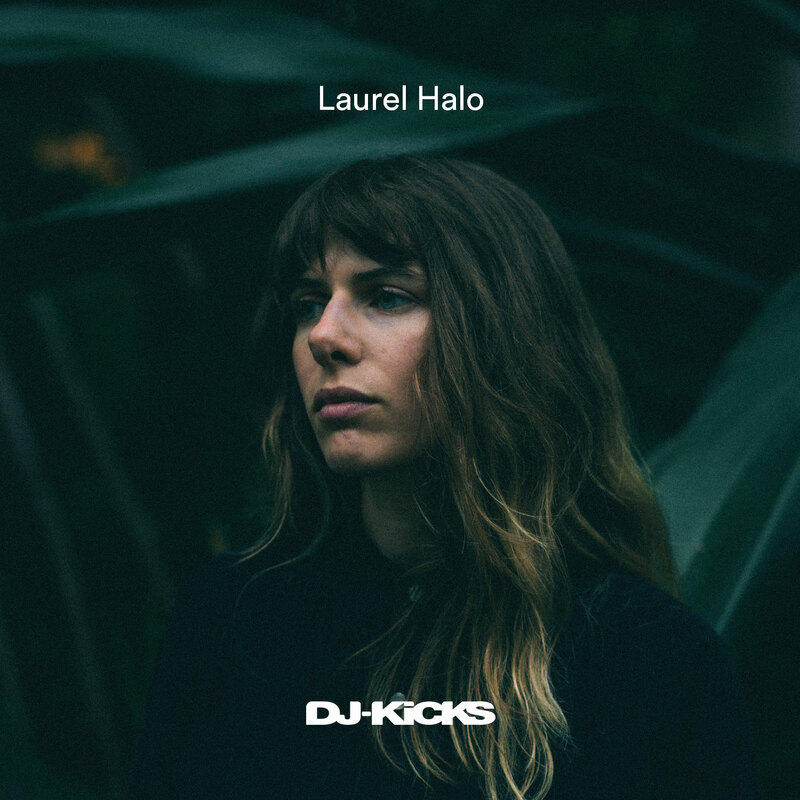 Laurel Halo is the latest artist to head up the ongoing mix series DJ-Kicks. The 68th edition of the series sees the producer and DJ moving through frenetic electro and percussive techno over 28 tracks. 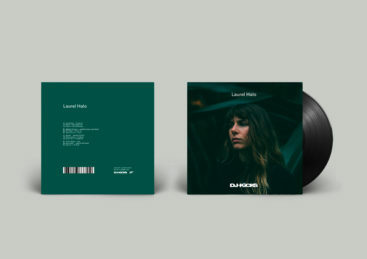 Featuring tracks from FACT favorites Parris, Siete Catorce and Kiki Kudo, the mix includes seven exclusive tracks from Machine Woman, Rrose, Ikonika, FIT Siegel, Nick León and two new tracks from Laurel Halo herself. The mix follows the producer’s excellent mini-album for Latency, Raw Silk Uncut Wood, as well as her collaborative EP with Hodge, Tru / Opal / The Light Within You, which was released on Livity Sound. 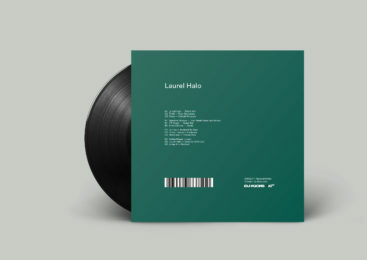 Laurel Halo DJ-Kicks will be available digitally, on CD and LP via !K7 on March 22 and is available to pre-order now. Check out the cover art and tracklist below. 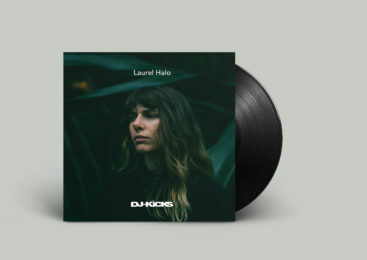 The post Laurel Halo heads up latest instalment of DJ-Kicks mix series appeared first on FACT Magazine: Music News, New Music..